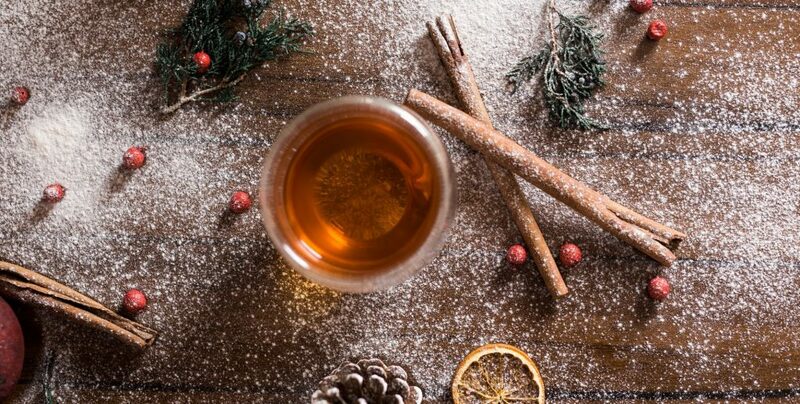 Enjoy amazing loose leaf teas every month with a Simple Loose Leaf subscription. Each month, Simple Loose Leaf introduces 4+ new teas with exciting flavors: a black tea, green tea, white tea, an oolong or pu-erh tea and a flavored tea. 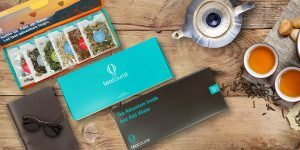 Simple Loose Leaf subscribers can opt for a sample pack or customize their subscription by choosing two of that month’s teas. 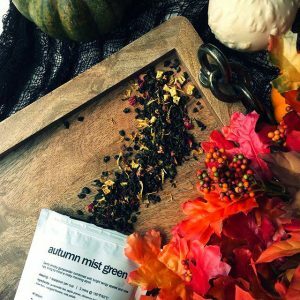 The Simple Loose Leaf tea menu changes every month, offering Simple Loose Leaf subscribers unique and exciting types of tea that most people would not have access. Monthly and yearly Simple Loose Leaf subscriptions are available. How would you rate Simple Loose Leaf ?